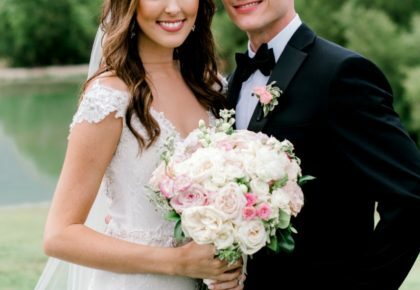 Nestled within a lavish forest in Corinth, Texas, Ashton Gardens is one of the most unique and breathtaking wedding venues in the Dallas area! 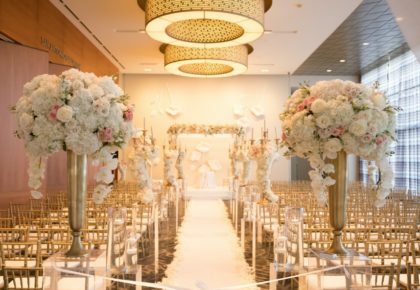 This venue combines the beauty of outdoors with the comfort of indoors by surrounding the quaint chapel and reception ballrooms with floor-to-ceiling windows that let in natural light and beautiful scenery. Their fountained courtyards make the perfect place for a photo shoot or cocktail hour after the ceremony. Ashton Gardens provides a 5-star experience to the couple and their guests! 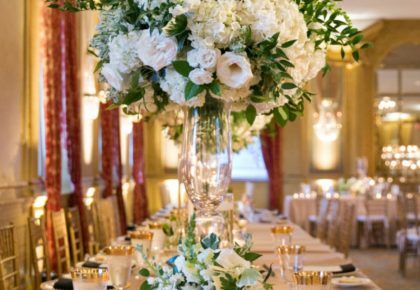 Their features and amenities include elegant crystal chandeliers in each ballroom, fine china, silverware and glassware, elegant centerpieces, a built-in dance floor, an attentive wait staff, a pre-function area for guests before the ceremony and much, much more! 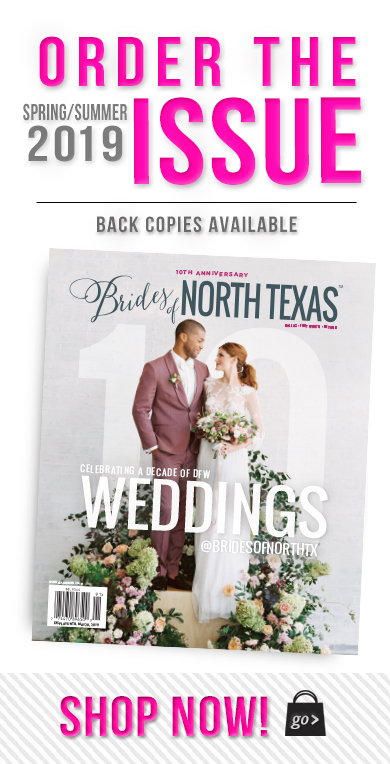 Visit their website or call at 940-498-4273 for more information.